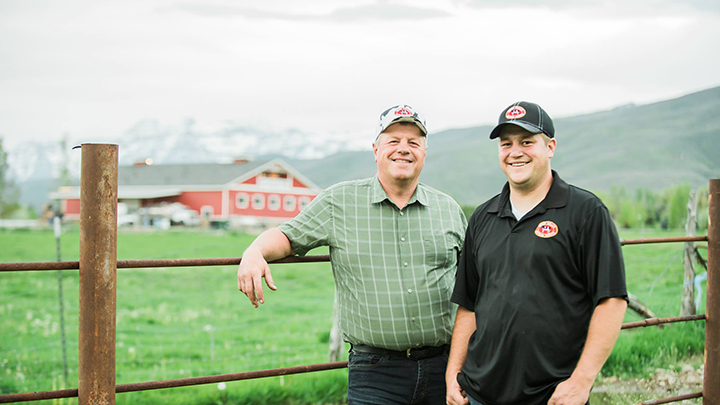 At Heber Valley Artisan Cheese our mission is to help others experience the difference of the farmer’s touch. 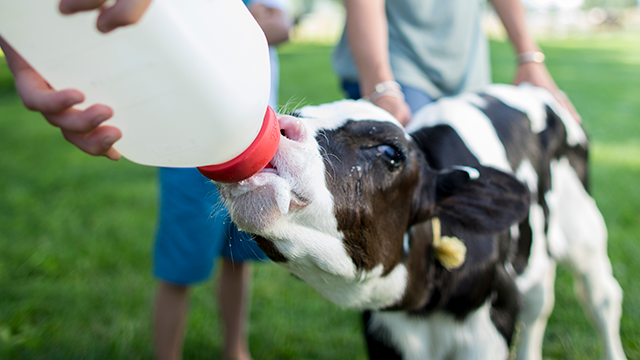 Our fully integrated dairy farm to creamery delivers a true farm-to-table experience. 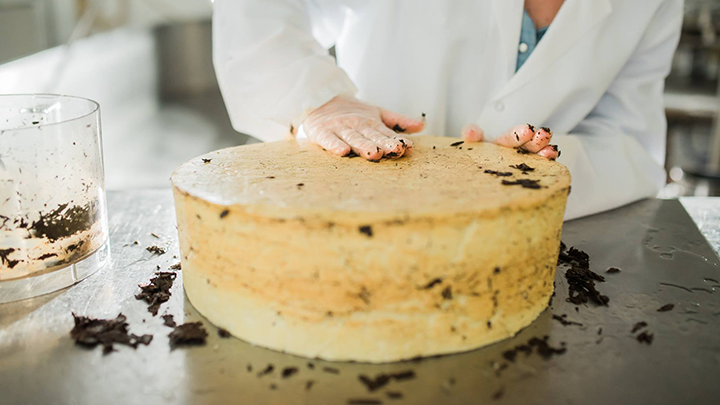 In fact, we believe the finest handcrafted cheeses, fresh or aged, begins with the perfect base: premium milk – pure, rich and creamy; a “recipe” we’ve been perfecting on our farm for nearly 100 years. 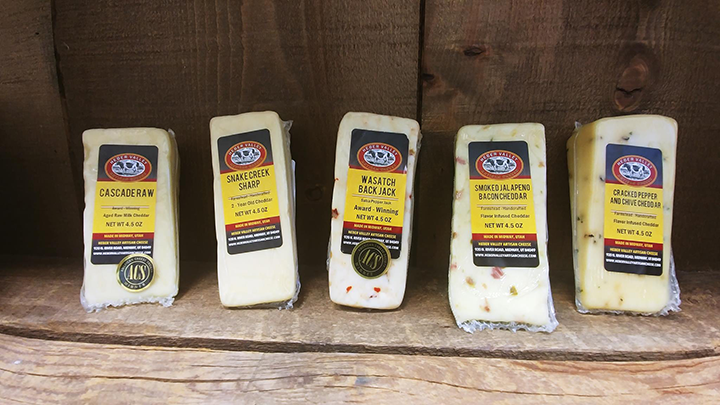 Taste the difference of the farmer’s touch with our different cheese varieties: fresh curd, cheddar (raw milk, flavored, fresh or aged), queso fresco, monterey pepper jack, parmesan, swiss or juustoleipa. 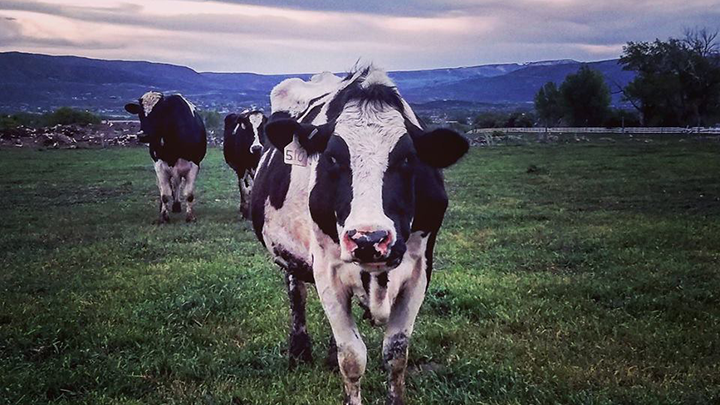 Here at Heber Valley Artisan Cheese we welcome all our fans to come and sample our cheeses. 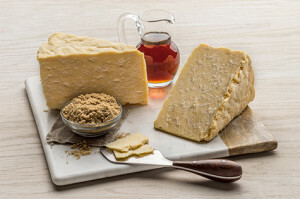 We hold Cheese Tasting Events at our farm & creamery on the Second & Fourth Friday of the month. To make a reservation, please visit our online farm store or call the front office at 435-654-0291. Spots fill up fast so act now!